People with mobility issues could benefit from the roll-out of driverless cars, with six in ten saying that they expect these connected vehicles to improve their quality of life. The Society of Motor Manufacturers and Traders (SMMT) study found that six out of every ten people in the UK will see their lives transformed by these new cars, offering freedom to some of the most disadvantaged people in the UK, including those with disabilities, and both young and older people. 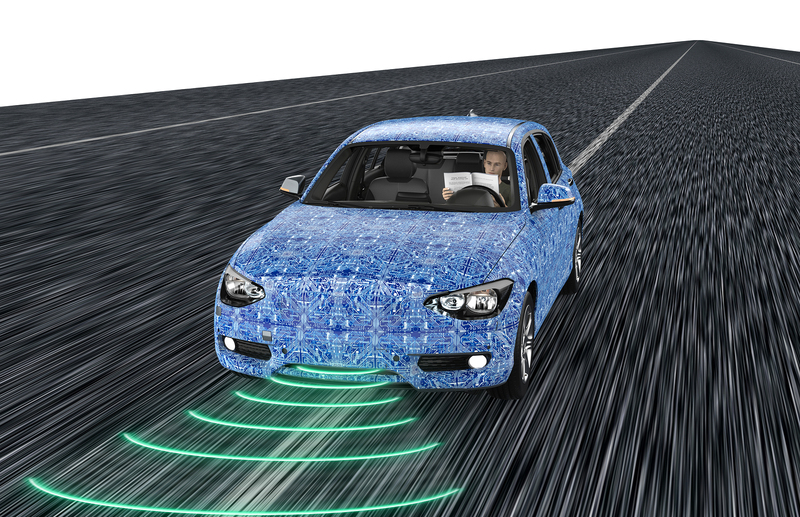 Features most likely to reduce stress for drivers included automatic braking and parking, as well as the vehicle’s ability to self-diagnose its own faults. Some 49 per cent of people with mobility issues said that owning this kind of car would allow them to go out more often and pursue hobbies outside of home more. “The benefits of connected and autonomous vehicles are life-changing, offering more people greater independence, freedom to socialise, work and earn more, and access services more easily. While fully autonomous cars will be a step change for society, this report shows people are already seeing their benefits,” chief executive of the SMMT Mike Hawes said. For example, former Indy Racing League driver Sam Schmidt – who was left paralysed from the neck down following an accident 16 years ago – was recently given the first licence for an autonomous car in the US, allowing him to drive on roads in a specially modified car that doesn’t need hands on the steering wheel or feet on the pedals, according to an Associated Press report. If you too have mobility issues and need bidet toilet seats or similar installed, get in touch with us today.